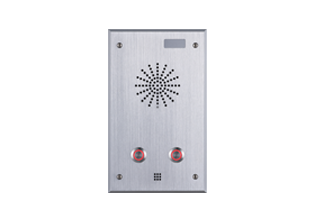 SPA2 is a SIP video intercom & Paging device for industry application. The media stream transmission adopts standard IP/RTP/RTSP protocol. 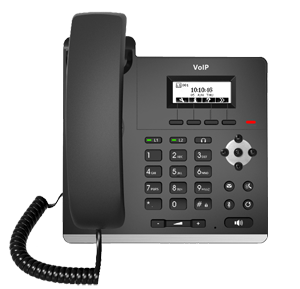 It inherits the advantages of the stability and the sound quality of VOPTech VOIP Phone. It is perfectly compatible with all the current SIP IPPBX /IMS platforms, such as Asterisk, Broadsoft, 3CX, Elastix, etc. It has various functions and interfaces, Such as Intercom, broadcast, video , security, recording, to adapt different application environment. 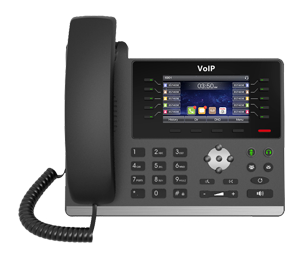 The S5G IP Phone is a high-end enterprise desktop phone which comes with intelligent DSS Key-mapping to increase enterprise users’ productivity at a cost-effective price. 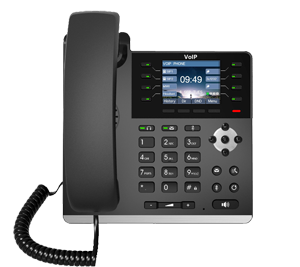 The S4P/S4G IP Phone is a high-end enterprise desktop phone which comes with intelligent DSS Key-mapping to increase enterprise users’ productivity at a cost-effective price. 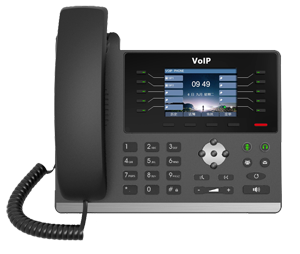 The S2P IP Phone is a all-new entry level desktop phone, With advanced design and high cost performance greatly improve production efficiency. VOPTech DP21 SIP Intercom, carring VOPTech's 6+ years industrial experience in technology and product design, Combining IP technology together with industrial intercom perfectly. In most cases, enterprises deploy IP PBX solution to connect multi sites together. It helps to reduce the communication cost and improve the effectiveness. External door intercoms must meet many expectations. Their primary function is to control access to the building or office and connect visitors with people inside, in a manner that is comfortable for both sides. Work is no longer about one place, but an activity could be done from almost anywhere. And more and more businesses are embracing the idea that remote office connectivity greatly saves them costs by eliminating site to site calling charges, and dramatically improves efficiency as workers at multiple locations can reach each other easily.